Many car owners prefer tinted windows either to keep the sun out of their eyes or to look stylish. 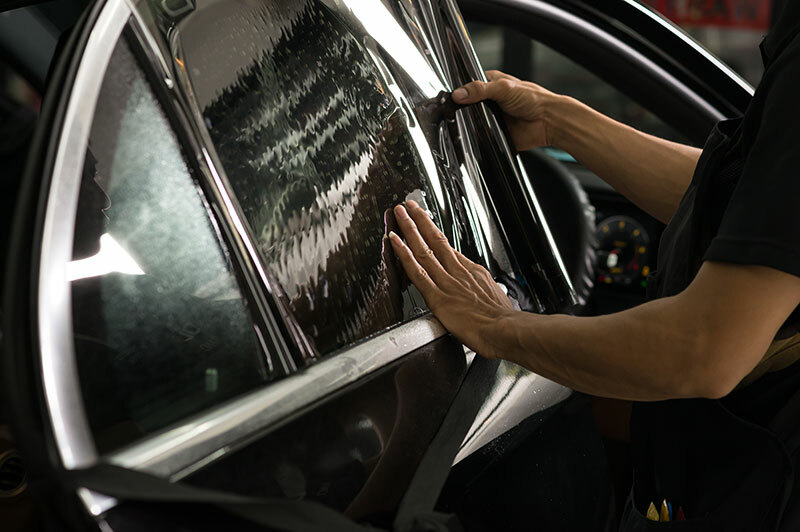 Car window tinting is particularly popular in Las Vegas, and the professionals at Total Eclipse have helped numerous drivers get the windows they have always wanted. Despite our quality, many drivers want to install the tint on their own. There are certainly tinting kits to help you do that, but in general, you will always be better off letting a professional handle it. There are many beneficial reasons for getting your car tinted. The main one is to prevent the Nevada sun’s harmful UV rays from entering your car. More importantly, this will save your eyes and skin from further damage. Another reason is to protect the car itself. The damaging rays can work their way into the interior of your car and permeate any part exposed to the light. Over time, this can result in a lot of damage to your vehicle. You need to apply an application solution onto the inside of the windows. This spray should not get on the door trims. From there, you need to apply a scraper blade across the window. This removes any grime, dust, and debris. However, you need to be extremely careful. You can end up gouging the glass. You will then need to run a squeegee across the window to remove any remaining debris. Next, you need to spray the exterior glass of the windows you want the tint film on with water. Water helps hold the film in place so that you can alter it as necessary with greater ease. You will then need to cut the film with a knife. You want to be as precise as possible or else sunlight will still get inside your car. You also need to round off the corners to prevent any peeling. You will need a heat gun for this next step. Using the heat gun, shape the film to the precise shape and size of the window. You need to do this until you are happy with the shape. At this point, you can gently take it off. You can set it aside for the time being, and most experts agree you should hang it to prevent any deterioration. You will then need to remove the backing and spray down the whole thing with water. It is ideal to keep the film as moist as you can. At this point, you are ready to apply the film to the glass. Carefully, you should press the film onto the interior of the window. You may need a plastic card to guide it into the corners. It is recommended to start from the middle and work your way out from there. You can use your heat gun to keep the substance pliable until you are happy with the results. You want a rounded finish so that the film does not get stuck when you roll the window down. 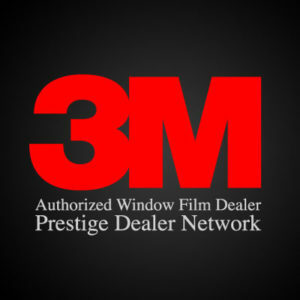 Tinting windows is a specialized skill. Instead of risking a poor job and wasting money, you should get your car tinted at Total Eclipse. Contact us today to get superb tinting done to your car at a fair price.